Week 1 - 4: Omeprazole (AbPrazole™ or AbPrazole Plus™) - 2 x scoops, once per day x 28 days. Omeprazole: Gradually reduce to 1 x sachet/scoop, once per day. 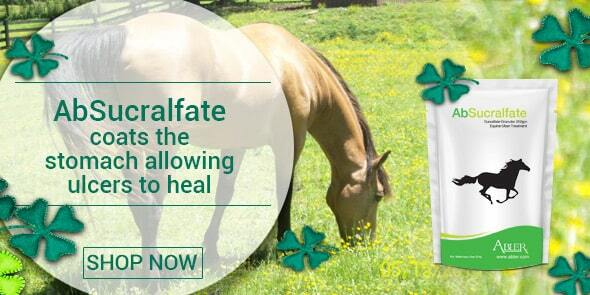 Sucralfate: Reduce to 2 x scoops, once per day. 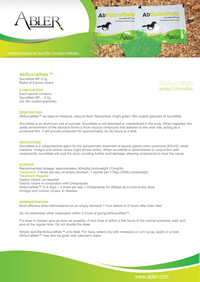 Ongoing: Sucralfate 2 x scoops, two times per day.